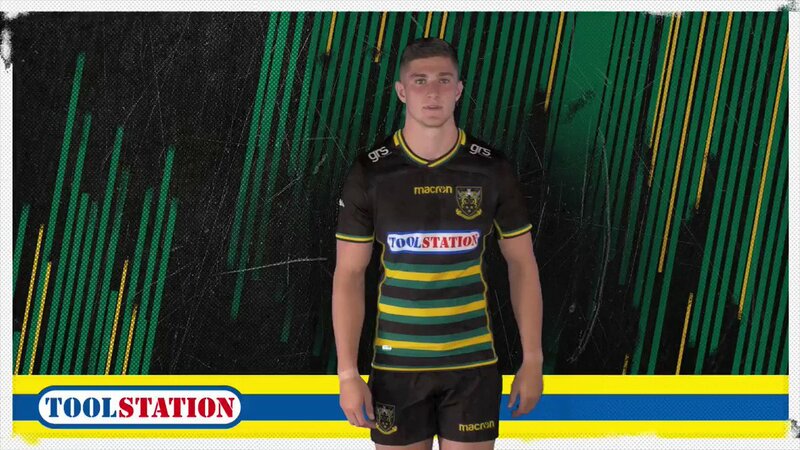 James Grayson makes no mistake with that conversion attempt. 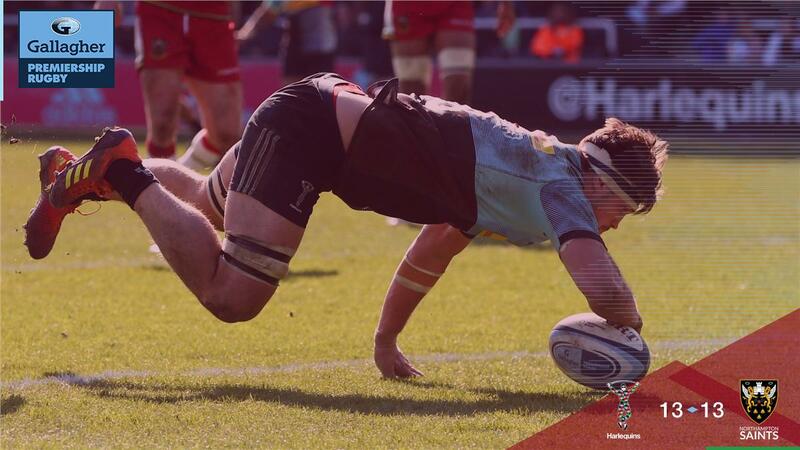 A stunning solo try from Alex Mitchell. 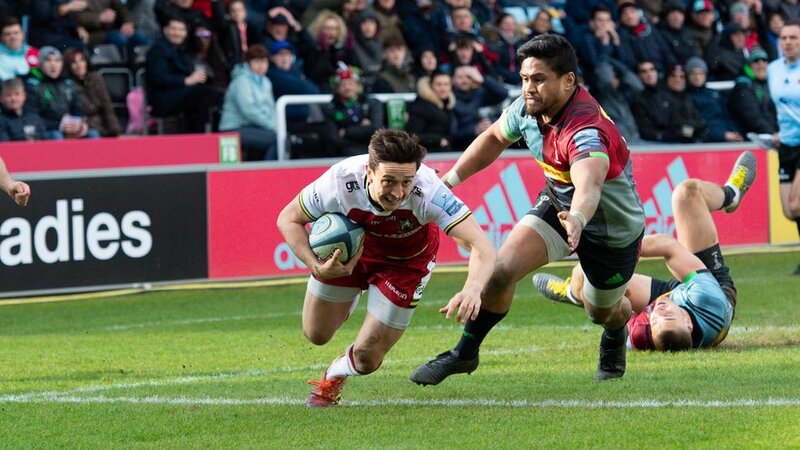 Fabulous play by Northampton has led to Alex Mitchell being able to wriggle through a gap. Max Crumpton has made 10 good tackles so far this game. The touch judges raise their flags as Marcus Smith kicks the penalty goal. Harlequins decide to make a substitution, with Semi Kunatani getting some game time. 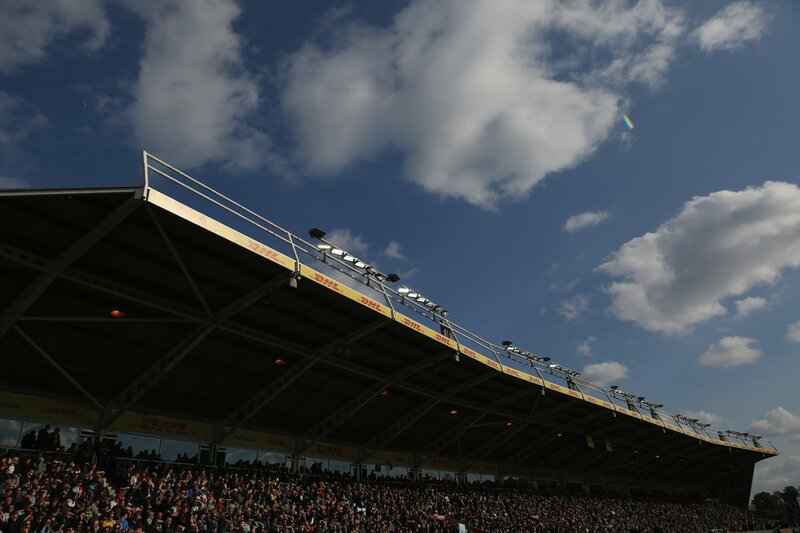 Harlequins decide to make a substitution, with Jack Clifford being replaced. Harlequins make a substitution with James Lang coming on. 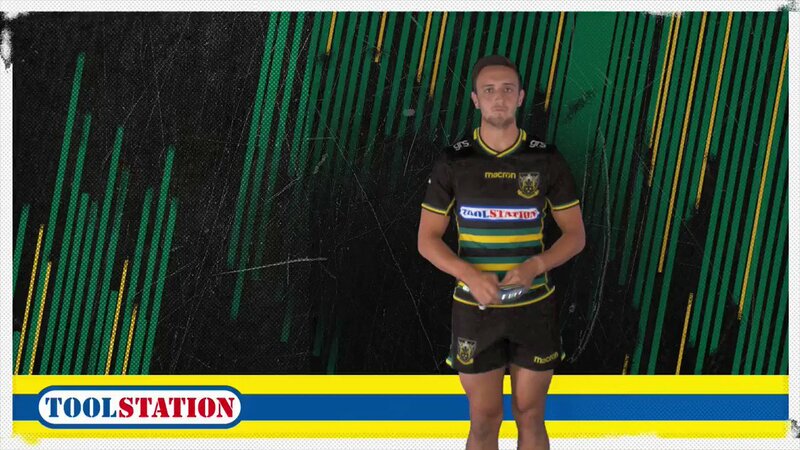 Harlequins make a substitution with Cadan Murley coming off. Marcus Smith has made 10 good tackles so far this game. Trouble here as Andrew Kellaway breaches the defence. What a tackle there by Alofa Alofa as he saves a certain try!. Ben Tapuai has made 10 good tackles so far this game. Northampton sub Alex Waller comes onto the field. 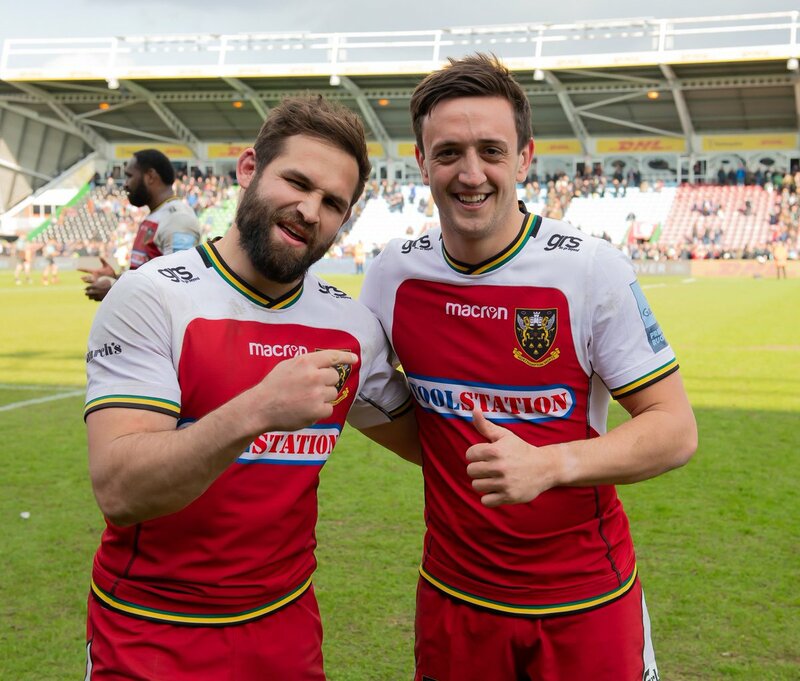 Francois van Wyk departs for Northampton. 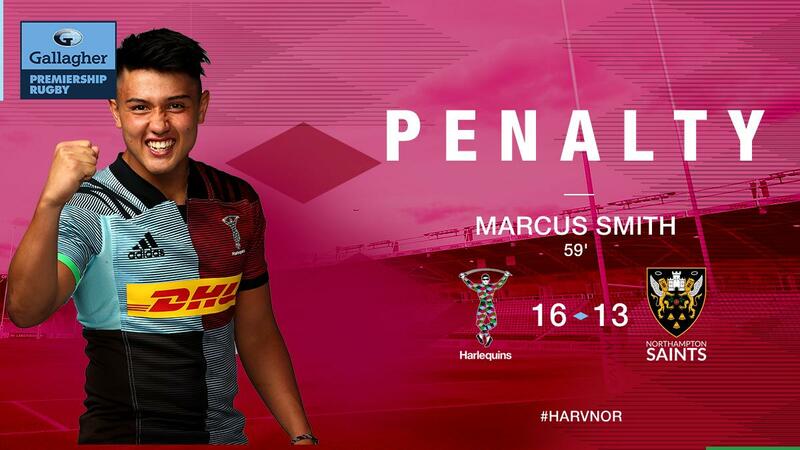 Marcus Smith adds the points for Harlequins. Francois van Wyk has made 10 good tackles so far this game. Chris Robshaw has made 10 good tackles so far this game. Matt Symons has made 10 good tackles so far this game. Nick Auterac has made 10 good tackles so far this game. 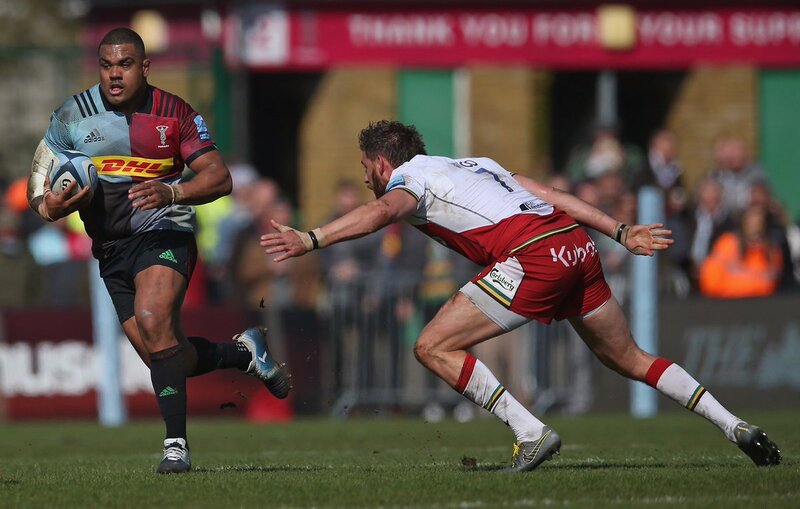 This is dangerous for the defence as Marcus Smith bursts through to advance the Harlequins attack. Marcus Smith converts the try. That's a great try assist by Kyle Sinckler. A gap opened in the defence and Jack Clifford took full advantage. 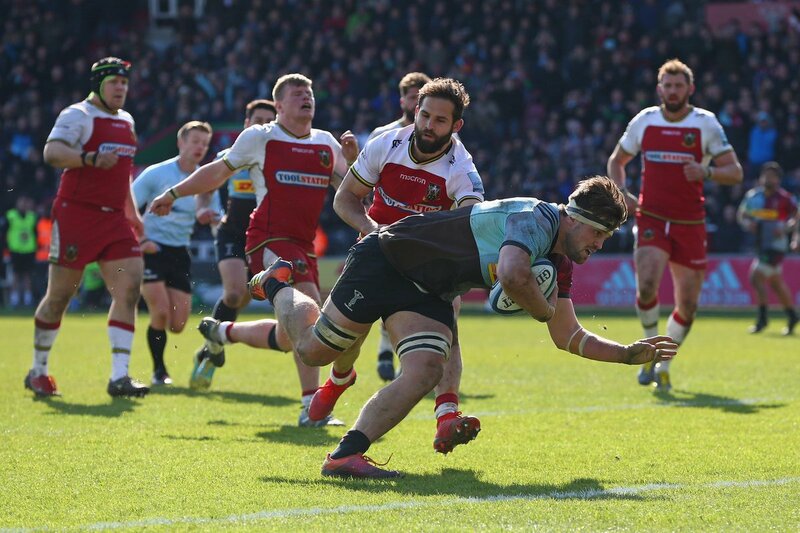 A series of passes by Harlequins results in a try for Jack Clifford. The defensive line has been broken as Francis Saili goes through the gap. 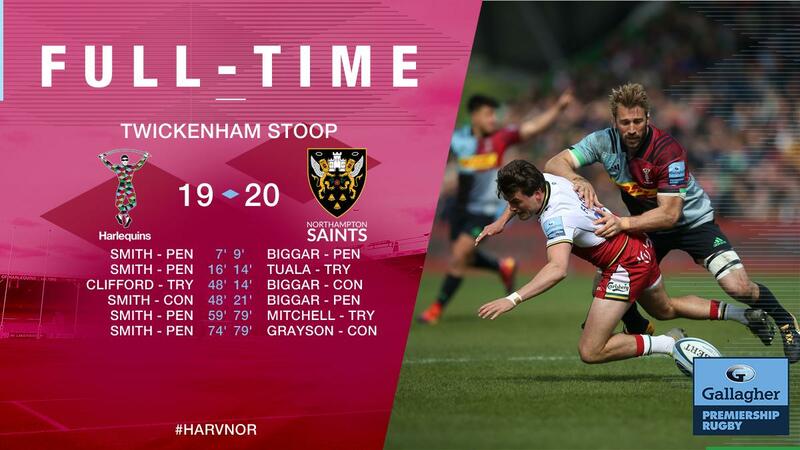 Harlequins have won 60 rucks so far this game. 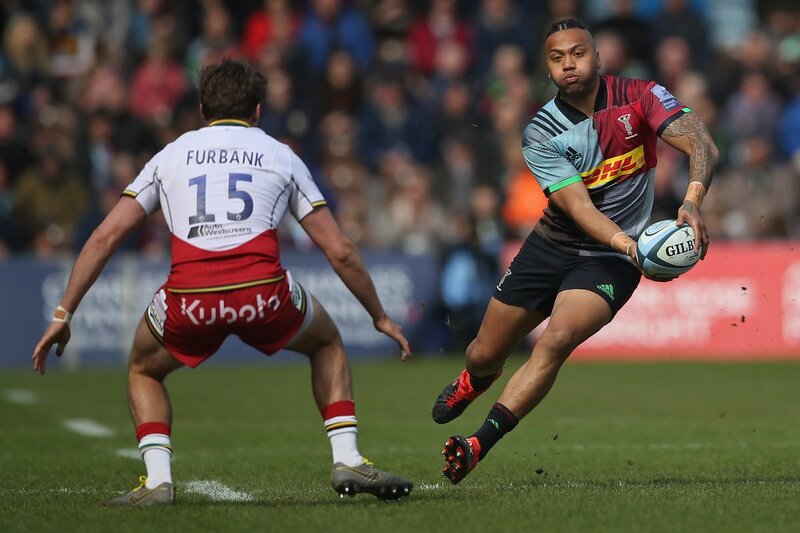 What a run here by Kyle Sinckler as they gets over the gainline!. Nathan Earle makes the break as the defence re-enacts the parting of the red sea. 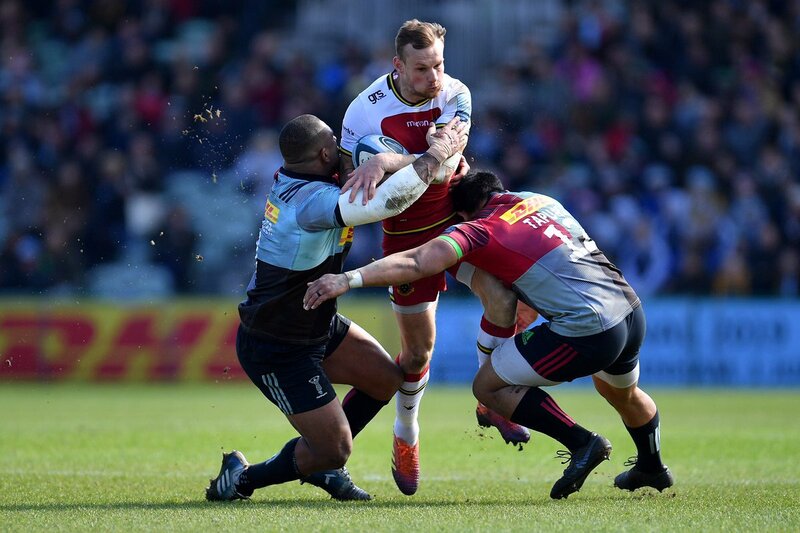 Fabulous play by Harlequins has led to Nathan Earle being able to wriggle through a gap. Trouble here as Taqele Naiyaravoro breaches the defence. Teimana Harrison has made 10 good tackles so far this game. Api Ratuniyarawa has made 10 good tackles so far this game. Harlequins have won 40 rucks so far this game. Northampton decide to make a substitution, with Courtney Lawes getting some game time. Northampton decide to make a substitution, with Alex Coles being replaced. Northampton make a substitution with Paul Hill coming on. Northampton make a substitution with Ben Franks coming off. This is dangerous for the defence as Taqele Naiyaravoro bursts through to advance the Northampton attack. Dan Biggar does the business as his penalty goal attempt goes over. Northampton sub Alex Coles comes onto the field. Courtney Lawes departs for Northampton. Marcus Smith makes no mistake with that penalty goal attempt. Harlequins have won 20 rucks so far this game. Dan Biggar has kicked a conversion. A gap opened in the defence and Ahsee Tuala took full advantage. Jamie Gibson sets up the try. Great hands by Northampton leads to a try for Ahsee Tuala. Dan Biggar kicks the penalty. Marcus Smith has kicked a penalty goal. The defensive line has been broken as Nathan Earle goes through the gap. Marcus Smith steps up to take the penalty but pulls it wide and to the right. RT @LewisLudlam: CANNY SPEAKK. MITCHY BOY!!! 🗣 "We let it slip and that's frustrating; particularly at home"
🗣 "It's a really tough one to take"
59' | We're into the lead.  🎬 Here's a taster from our new docu-series 'The Academy'.